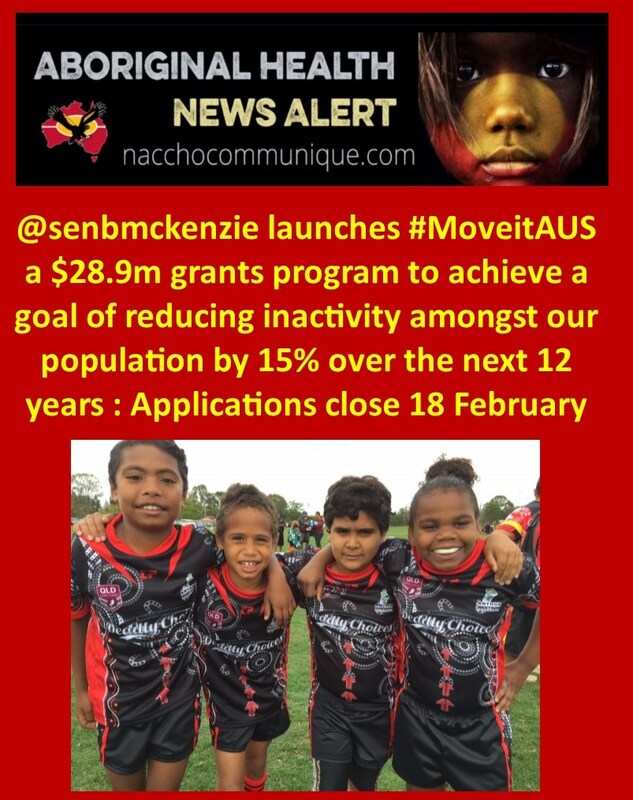 ” The Move It AUS – Participation Grant Program provides support to help organisations get Australians moving and to support the aspiration to make Australia the world’s most active and healthy nation. Our goal is to get more Australians more active more often. We have set the aspiration, put out a call to action and are supporting this with a significant investment to unlock ideas and passion through our partners and communities. We know that through increased participation, we have a larger pool from which the new elite athletes of the future will come from. 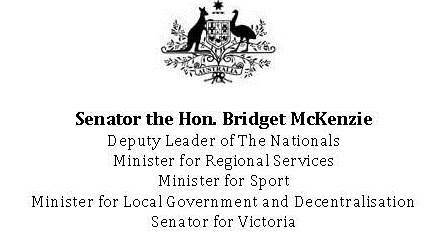 Minister for Sport Senator Bridget McKenzie has today 7 January 2019 launched a $28.9m grants program which will enable sport and physical activity providers to get Australia’s population moving. The government Move It AUS – Participation Grants Program, to be managed by Sport Australia, aims to help Australians reach the goal set in the government’s Sport 2030 report to reduce inactivity amongst the population by 15% over the next twelve years. The four year program is part of the 2018-19 government Budget investment of over $230 million in a range of physical activity initiatives. Activates available research (through delivery) which results in the development of positive physical activity experience for one or more of the targeted population groups. Engages Australians that are currently inactive to increase physical activity levels in local communities. This includes women and girls, early years (age 3-7) – focus on the development of Physical Literacy, youth (ages 13-17), people from rural and remote communities, people with disability, people from culturally and linguistically diverse communities, Aboriginal and Torres Strait Islander people, low-medium income households or low socio economic status (SES). Employs behaviour change principles and practices in their implementation and delivery. Activates the “Move it AUS” campaign within target population groups. Directly addresses priority initiatives in Sport 2030. The Department of Health’s Physical Activity and Sedentary Behaviour Guidelines advise adults aged 18-64 should accumulate 2.5 to 5 hours of moderate intensity physical activity or 1.25 to 2.5 hours of vigorous activity each week. Children should accumulate at least 60 minutes of moderate to vigorous physical activity a day. National, State and Local Government sports organisations and physical activity providers are encouraged to apply for the grants, with key targets including inactive communities, increasing activity for women and girls and addressing the barriers related to participation in rural, remote and low socio-economic locations. The Sports Participation Grants Program follow the launch of the Better Ageing Grants, aimed at Australians over 65, and the Community Sporting Infrastructure Grants, all aimed at helping Australians ‘Move It’ for life – and have the opportunity and facilities to ensure that happens.